We take the utmost care when handling your important and valuable items. From electronics to medical equipment, we have the tools required to efficiently handle any commercial job. 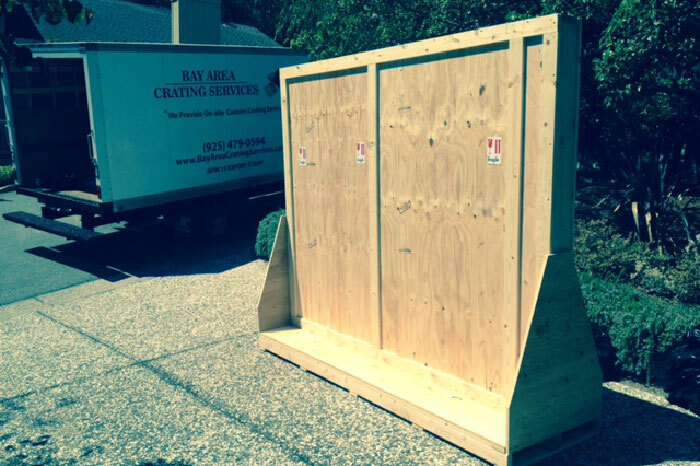 BAY AREA CRATING SERVICES INC. 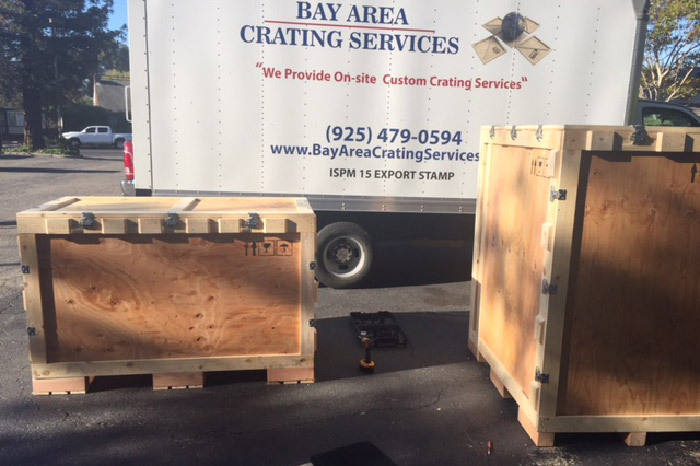 Welcome to Bay Area Crating Services, a premier provider of custom crating. 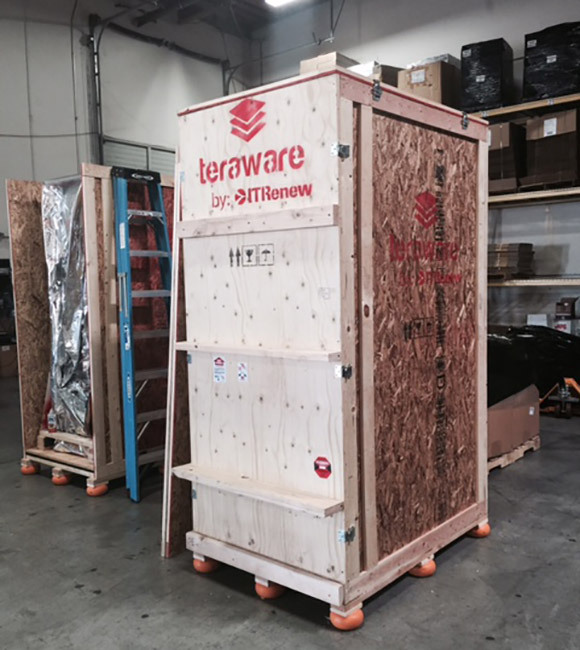 Providing solutions to a variety of crating needs. 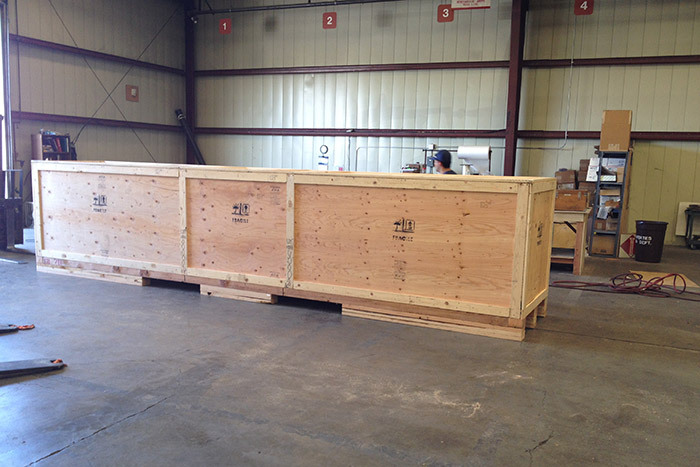 If you need crating for items shipping domestically or international Bay Area Crating can help. 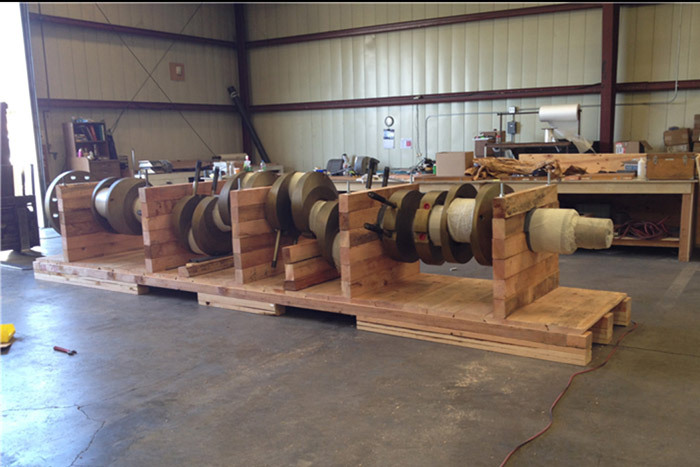 Call us today to learn more about our various shipping options! 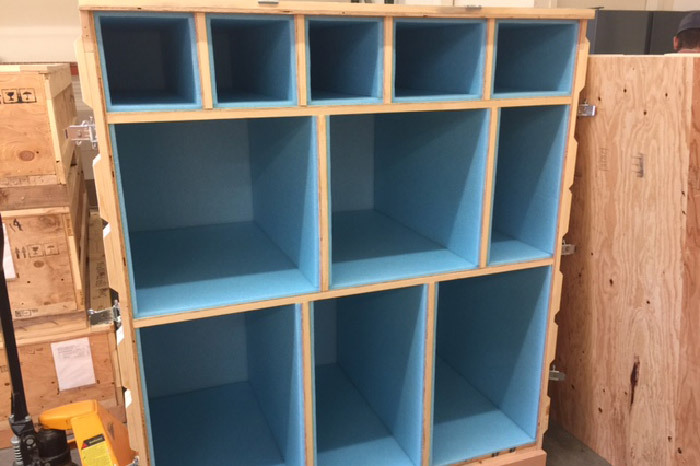 With 25 years of experience in the field, we are trusted throughout the Bay Area, Sacramento, Pleasanton, and the surrounding areas for our custom crating services. 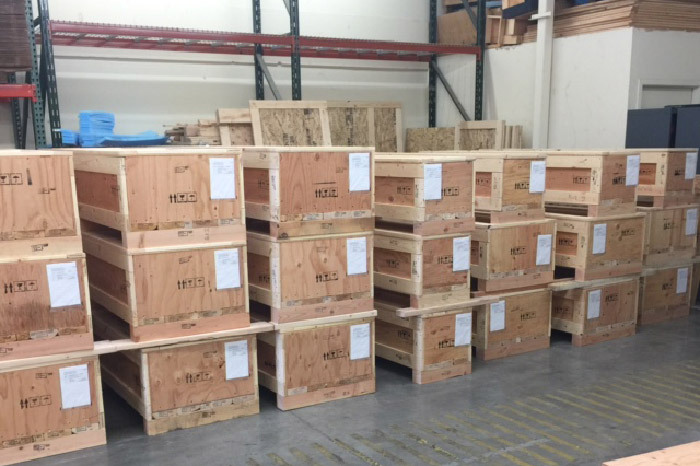 Our solution addresses a myriad of size, type, shape and other shipping requirements for everything from commercial shipments to factory relocations. 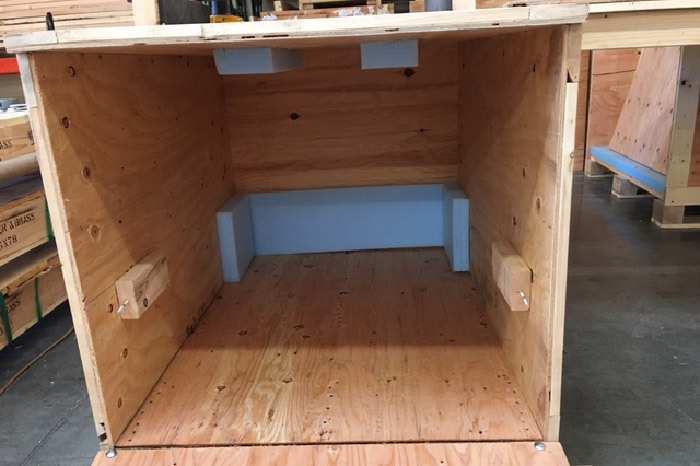 We have the necessary skill and experience to design crates which are customized to your exact need – from heavy machinery to the crating of fine art or antiques. 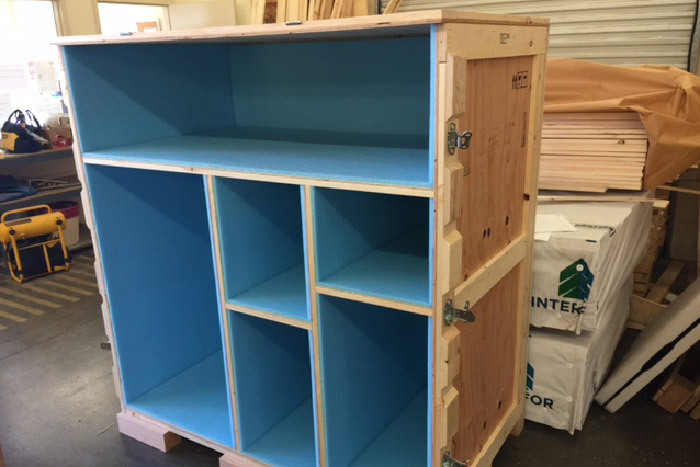 As a top provider of custom crating services, our team at Bay Area Crating has over 25 years of experience in the industry. 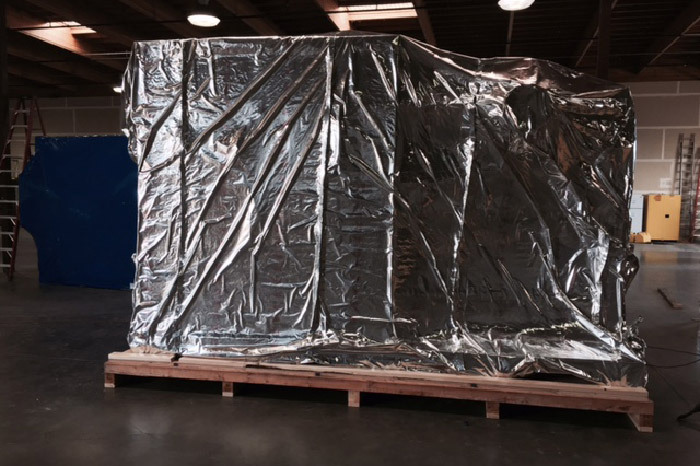 We are known for providing custom shipping solutions to meet our customers’ crating needs, even handling on-site, emergency, and last minute jobs. Our company is fully insured and is dedicated to achieving total customer satisfaction with each job we complete. In fact, our priority is to provide our customers with the highest quality of service so that they will return to us time and time again. 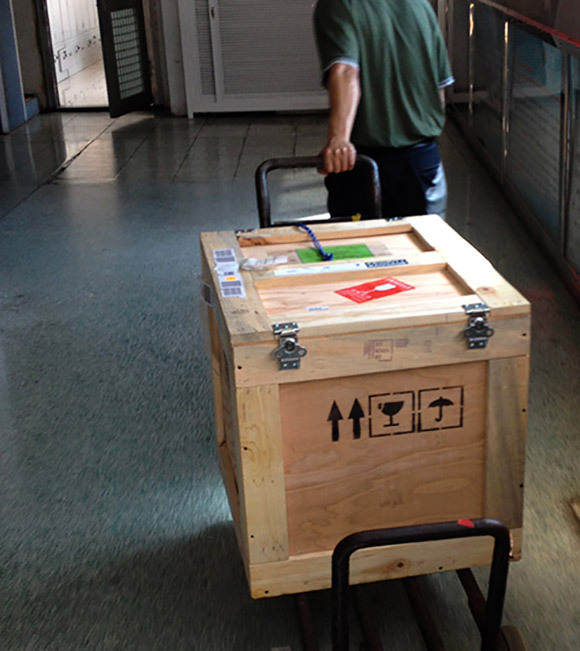 We can provide both on-site and off-site crating services, depending on your preferences and needs. 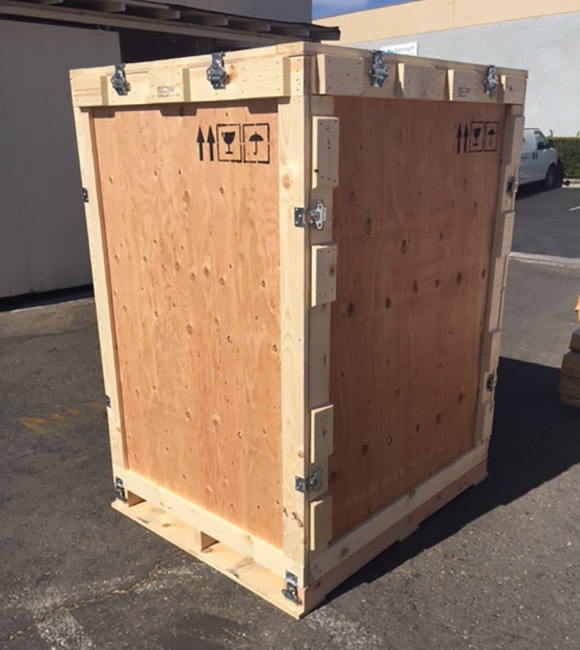 Regardless of what you are shipping, you can rest assured that we are prepared to handle your items so that they arrive at their destination in one piece. 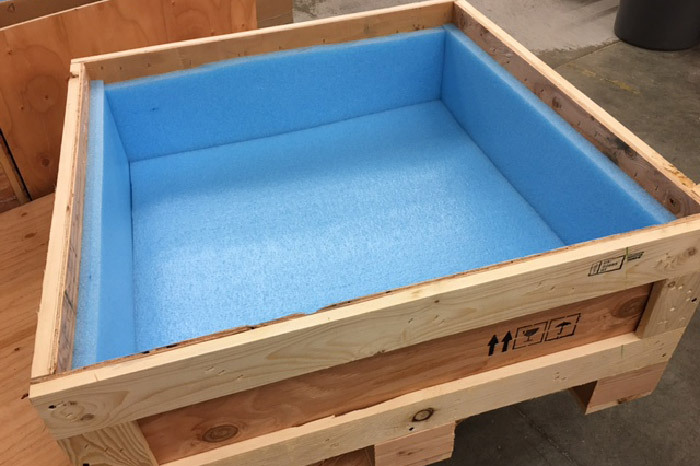 We are known for high-value packaging solutions, as well as our ISPM 15 certified export crates. As a Woman Minority Business Enterprise, we strive to provide exceptional customer service. Are you interested in hiring us for your crating needs? Please give us a call now at 925-479-0594 if you would like a free estimate or more information!